This newly declassified video footage from the head-up-display of a U.S. Air Force Arizona Air National Guard F-16 records the dramatic moment when its unconscious pilot is saved from certain death by the aircraft’s Automatic Ground Collision Avoidance System. 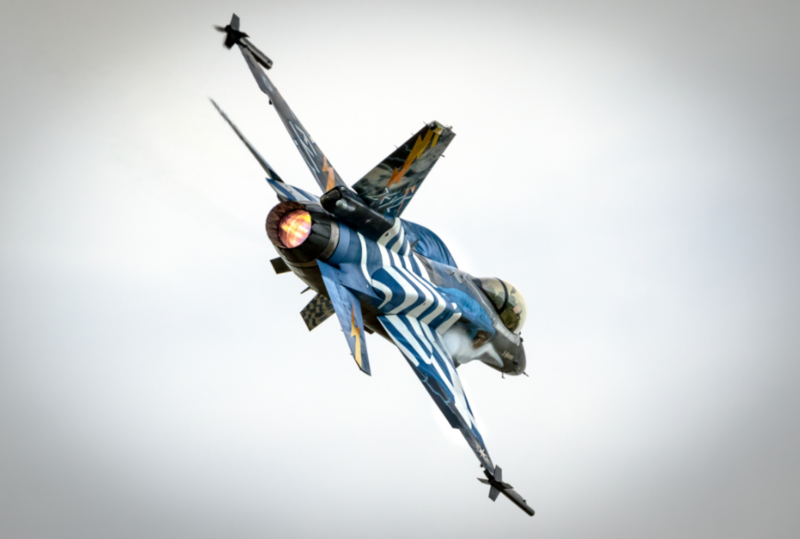 The F-16 was being flown by a student pilot when he blacked out after being subjected to approximately eight times the normal force of gravity while attempting to perform a roll. An instructor in a separate F-16 watched the student’s jet drop from an altitude of 17,000 feet down to 12,320 feet as screamed the command “2 recover”, according to Aviation Week. As the F-16 continued to plunge towards the ground, the jet’s Automatic Ground Collision Avoidance System (Auto-GCAS), took over and ultimately saved the student pilot’s life.